When installing kitchens, the most important thing is to remember that whoever is doing the work, they must know what they are doing. So many homeowners risk losing deposits, unreasonable completion times, poorly fitted cupboards and dodgy back yard plumbing to name a few things that can happen. If you are in the market to make over your outdated kitchen and considering saving money on doing it yourself, be smart and think about how important the kitchens are in any property. In event of your property going onto the market for sale, kitchens are always one of the deciding factors for a purchaser. 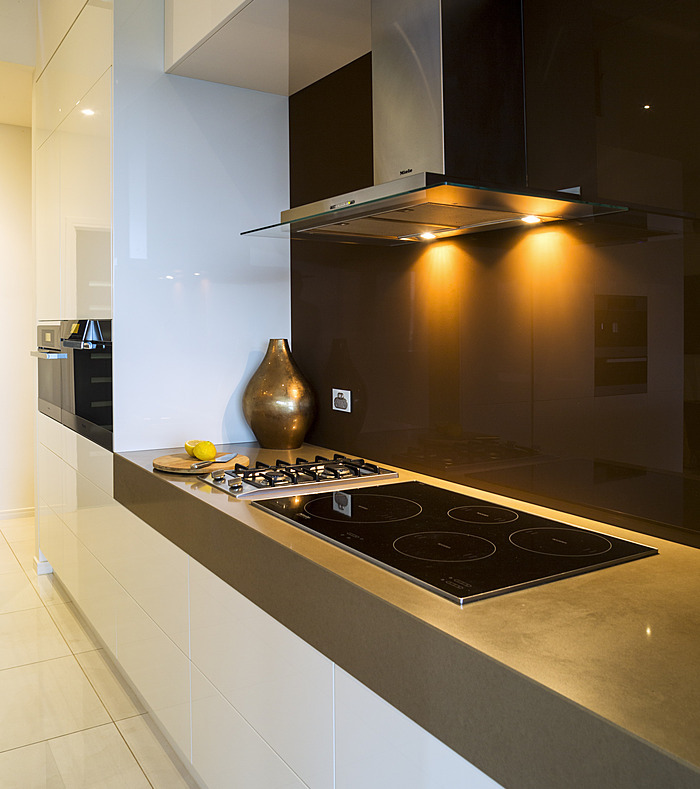 When properties have great kitchens the sale price will be higher than a properties with poor or outdated kitchens. Kitchen flat packs come in set sizes, and rarely do we find the perfectly square walls in our kitchens. Time to rethink, those walls won’t be perfectly even when you are attempting to fit a cheap flat pack kitchen, there will be major re adjustment issues that will leave you scratching your head. These issues will cost you issues time and money. 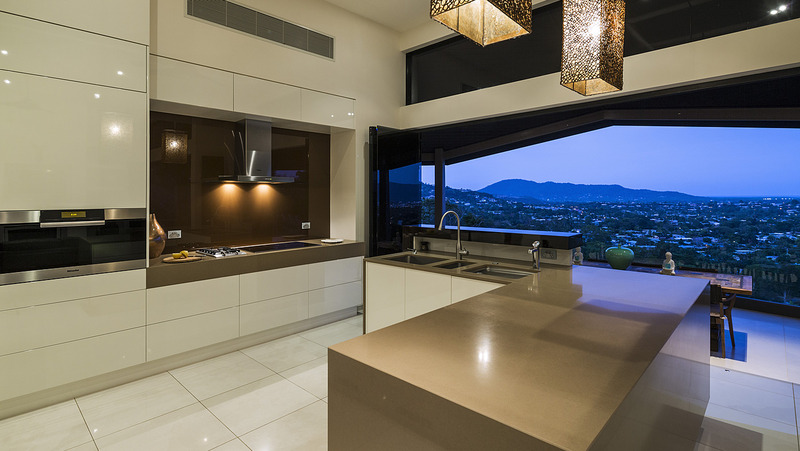 Kilfoy Kitchens in Cairns are the experts and we have the right tools, the right plumbers, electricians and trades people that are very experienced in this industry. It is in your own best interests to use Kilfoy Cabinets, we are the standout, professional, well established company who create the design and build new kitchens. You can relax knowing that your new kitchen will not only look great but it will fit and function perfectly. Our team at Kilfoy Cabinets are well known and trusted in Cairns for over 10 years, you can rest assured that the quality, design, fit, completion time, and the service will be excellent. Kilfoy are well respected for the quality of products and service we provide. We offer a design to install service. This sets us apart from other similar companies in that we use local designers and local cabinet makers, and your project will be a one off. A visit to our showroom in Cairns will enable you to take a hands on tour to view and feel the quality of the materials used and the accessories.